LATELY I HAVE BEEN VERY BUSY AT WORK SO COULD NOT COME UP WITH MY POSTS, A GIRL GOTTA EARN SOME MONEY TOO, YOU KNOW. 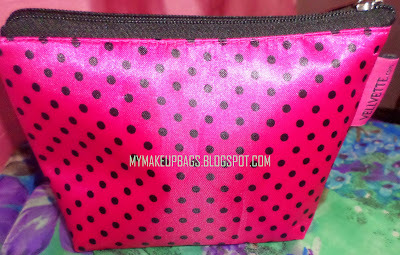 I HAD BEEN READING A LOT ABOUT MAYBELLINE COLOR SHOW NAIL PAINT IN UMPTEEN BEAUTY BLOGS. RECENTLY WHEN I GOT SOME TIME TO CHECK OUT NAIL PAINTS I WENT STRAIGHT TO THE MAYBELLINE COUNTER AND WAS BLOWN AWAY BY THE VARIETY, FROM CORALS TO NUDES TO GLITTERS NAME IT AND THERE IT WAS ON DISPLAY. 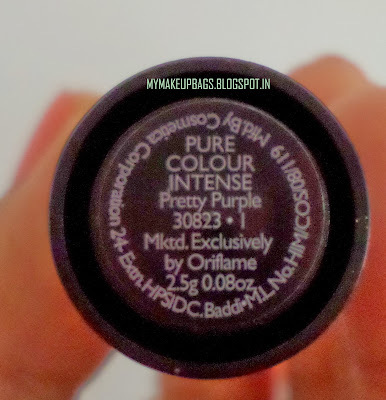 I ALWAYS WANTED TO TRY ON A PURPLE SHADE, HOWEVER, WAS SKEPTICAL ABOUT IT, SO RECENTLY WHEN I WAS GOING THROUGH ORIFLAME'S CATALOG I SAW THIS PURPLE SHADE AND WAS INSTANTLY HOOKED ON IT. THIS SHADE WAS VERY AFFORDABLE AND AS THIS WAS JUST A TRIAL FOR ME I DIDN'T WANTED TO BUY AN EXPENSIVE PURPLE SHADE AND REALIZE AFTERWARDS THAT THE COLOR DOES NOT SUIT ME, SO I WENT FOR IT. 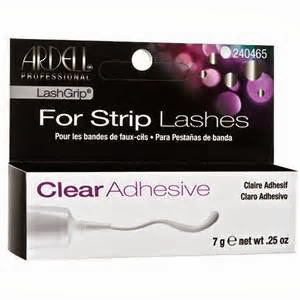 BEHIND EVERY MESMERIZING EYELASH LIES A STURDY ADHESIVE.